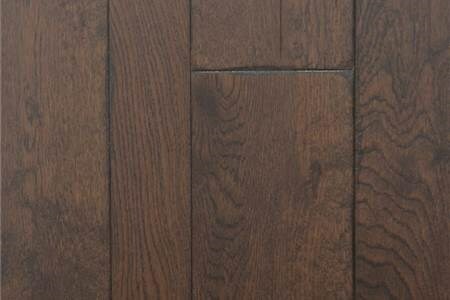 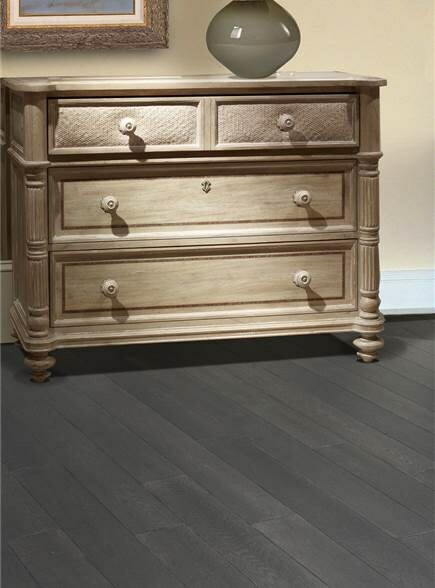 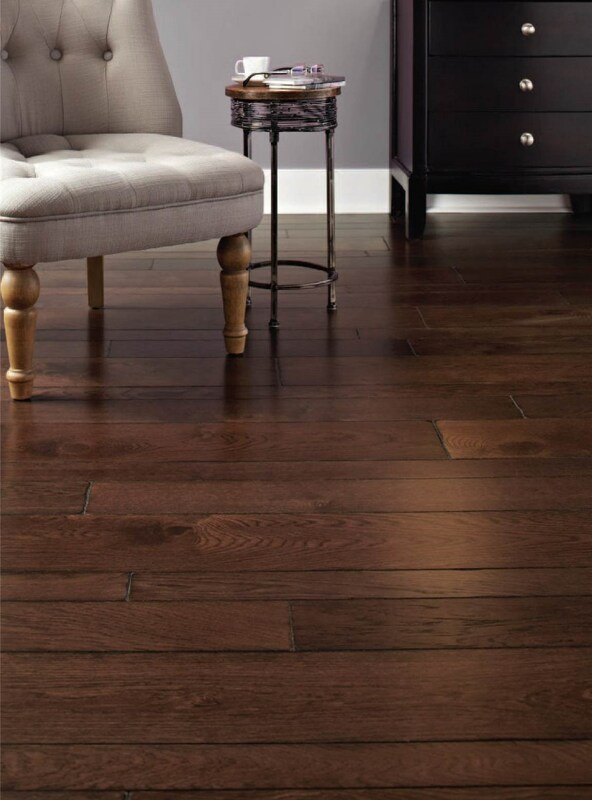 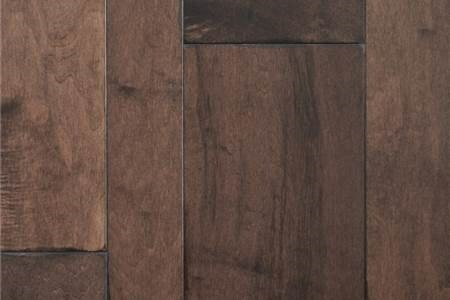 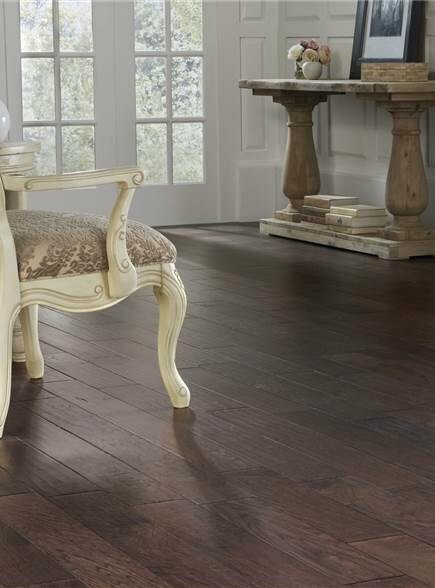 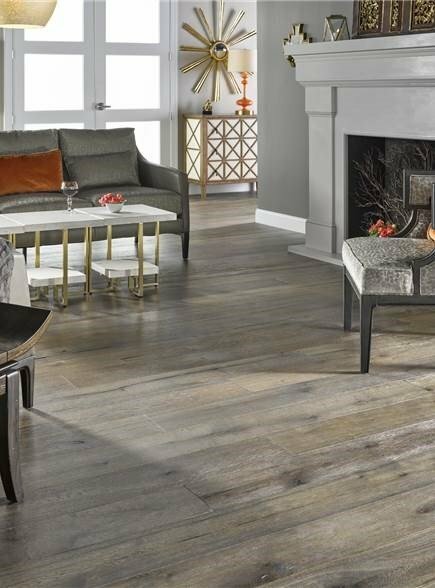 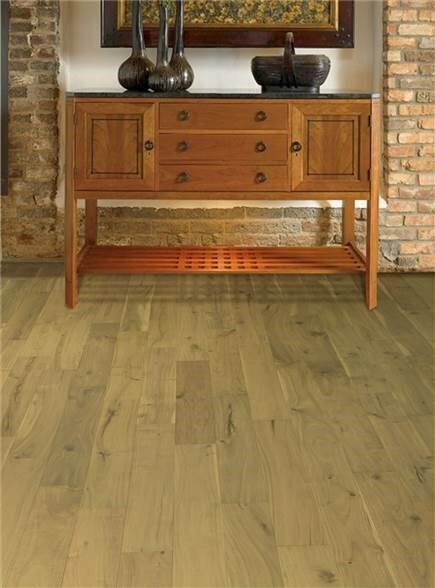 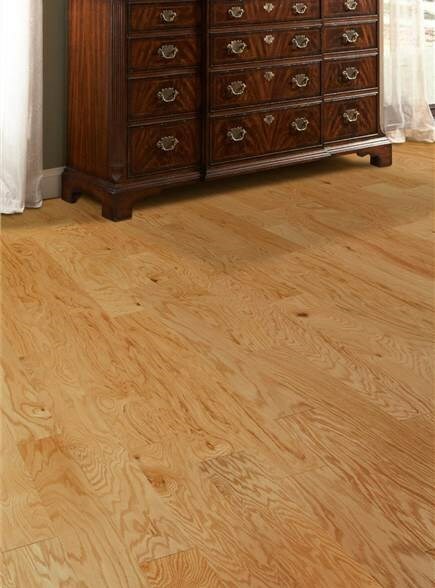 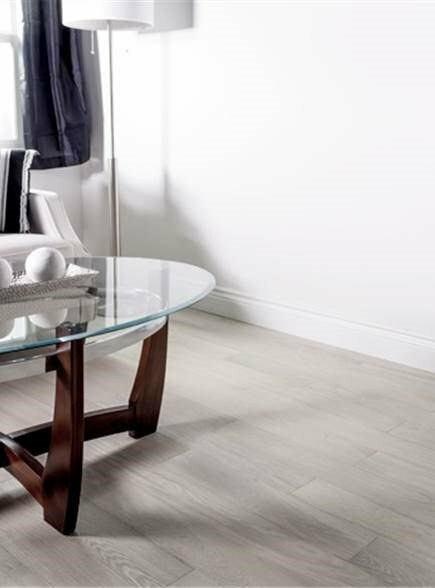 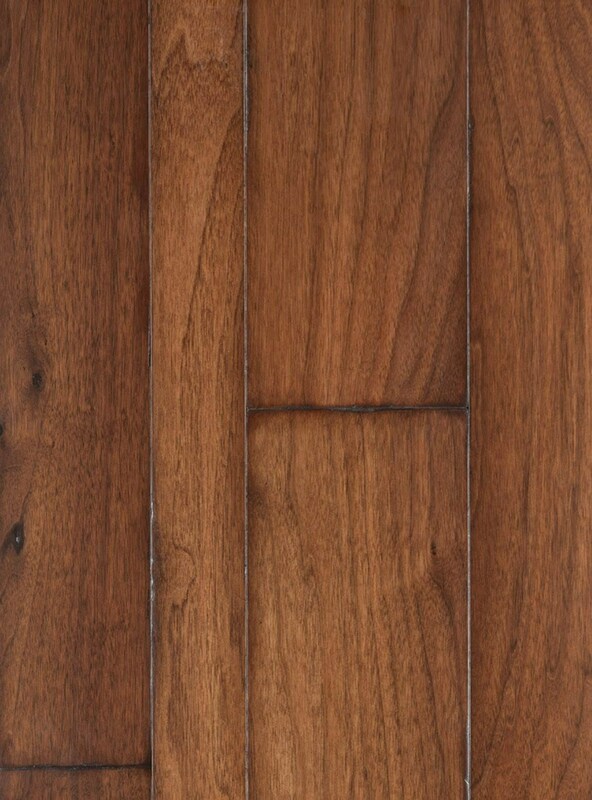 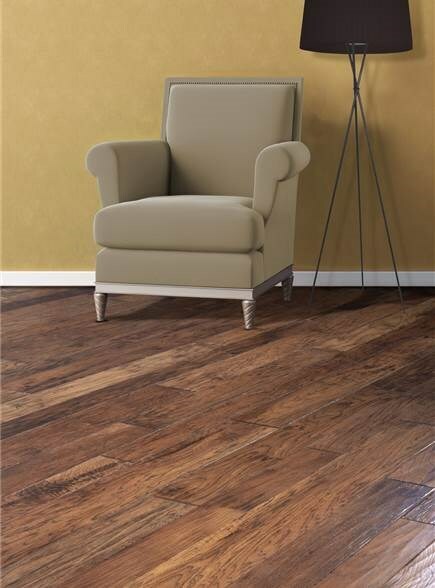 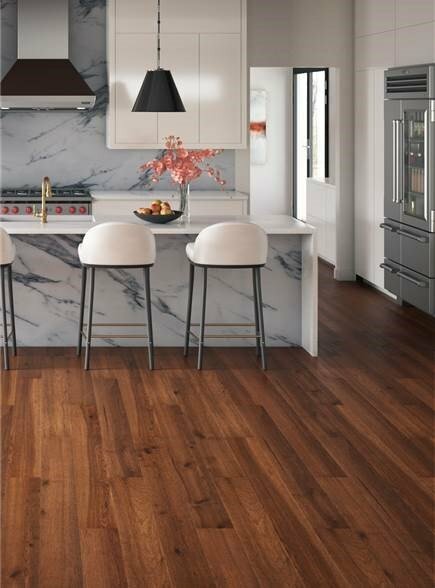 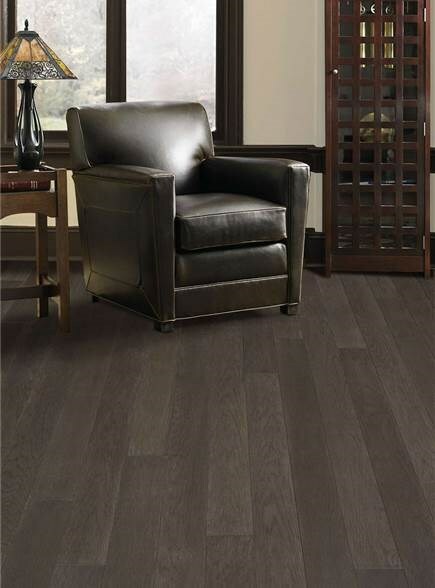 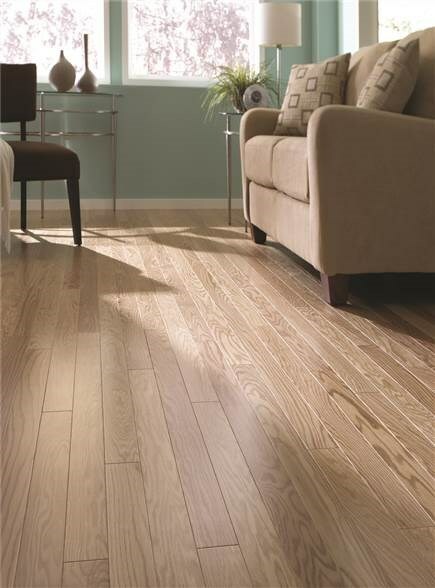 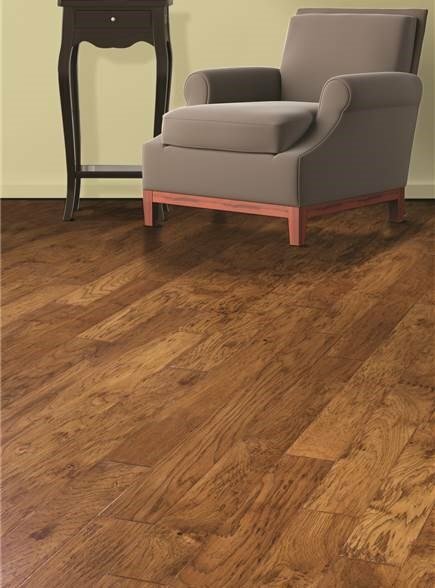 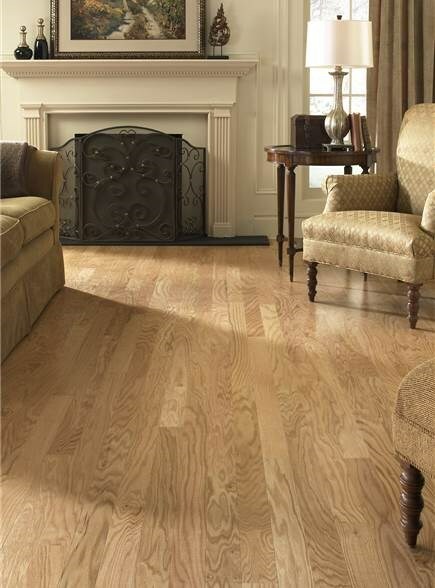 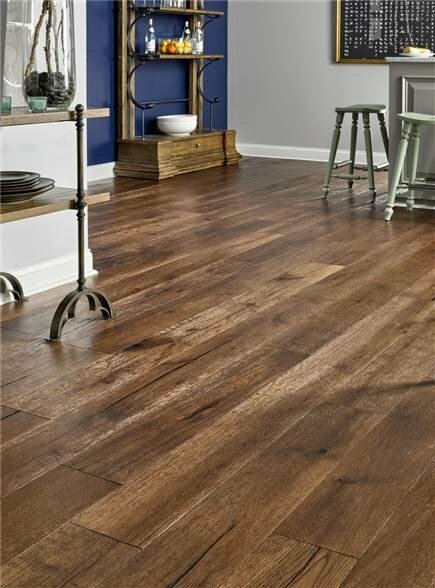 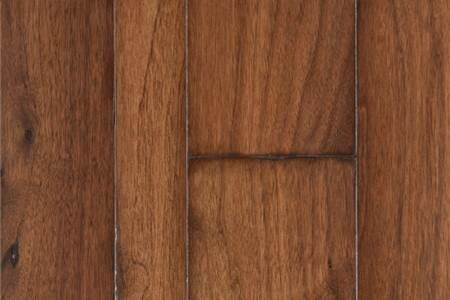 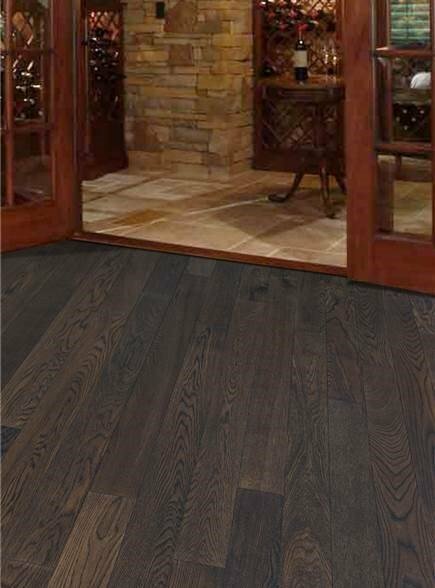 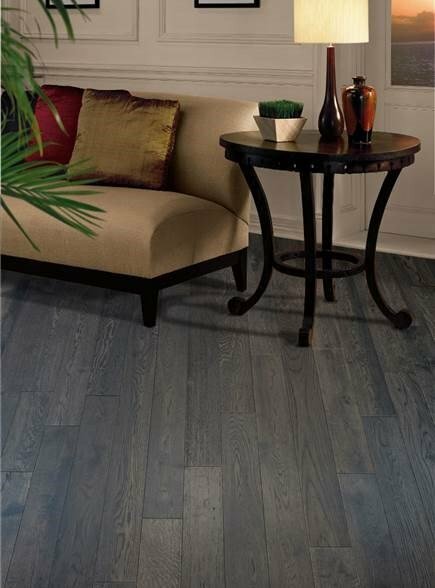 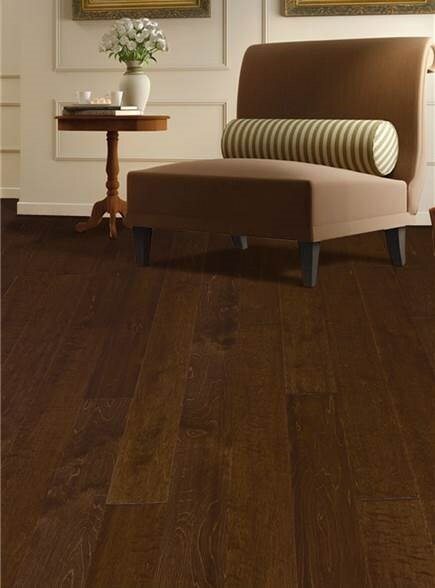 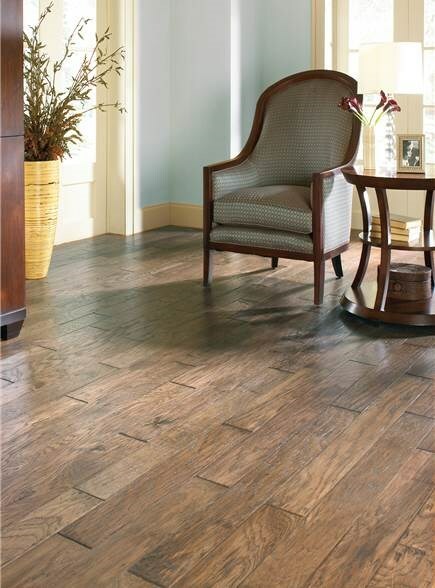 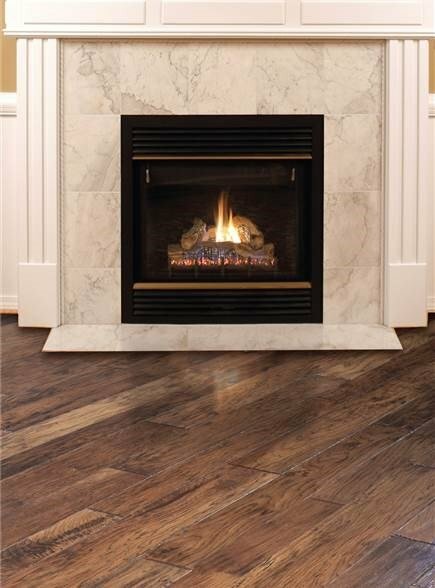 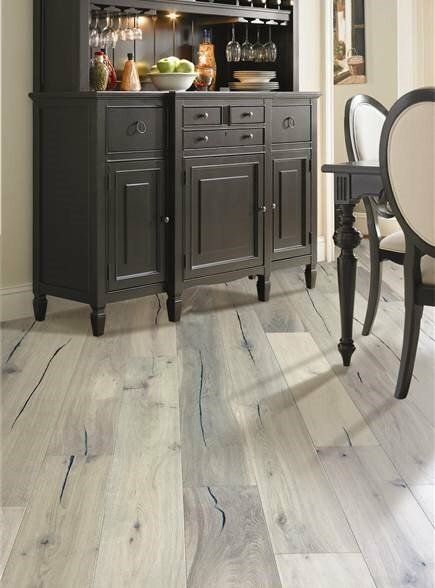 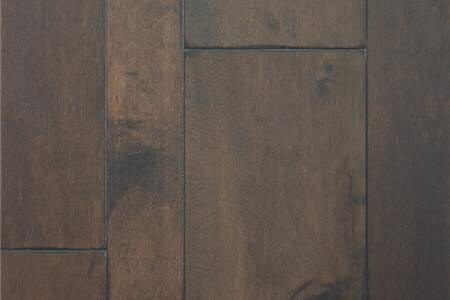 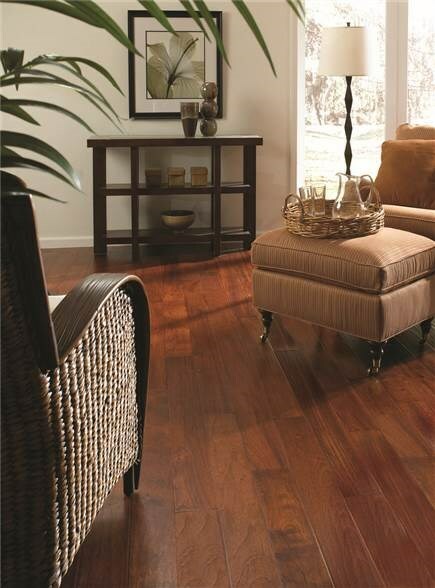 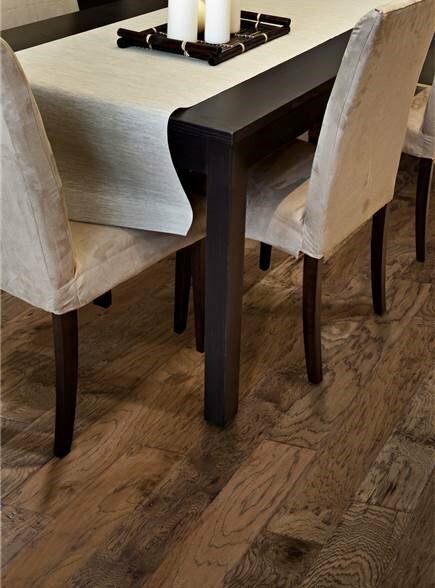 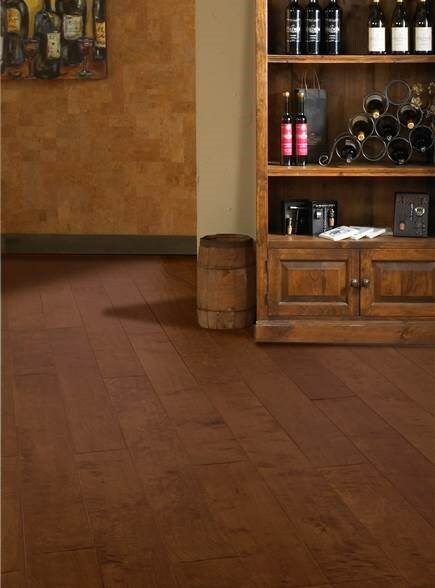 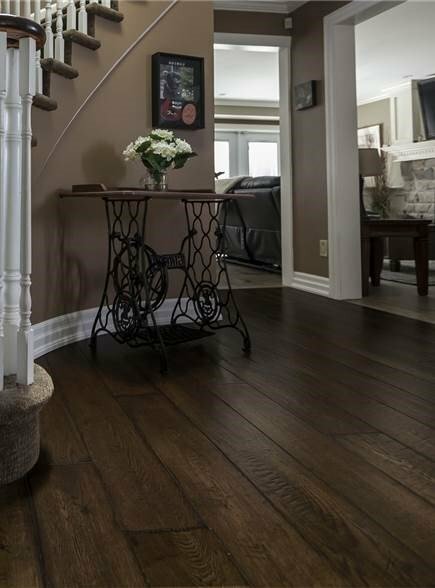 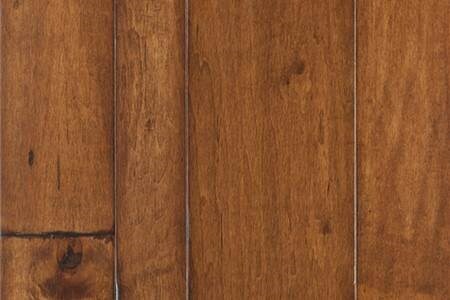 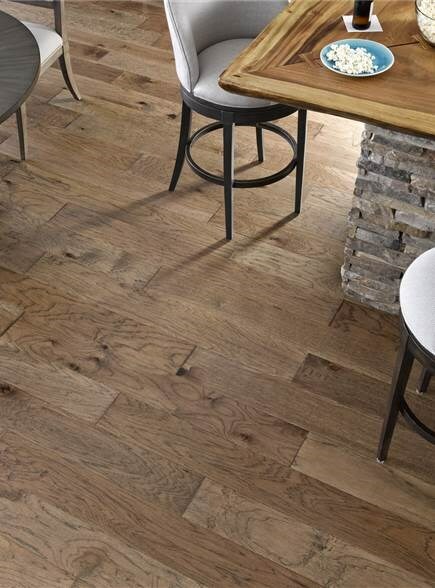 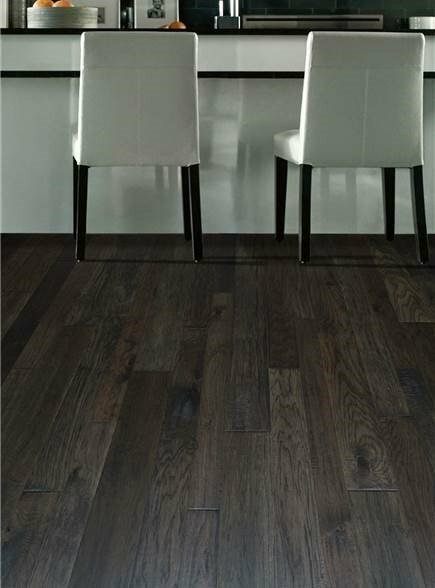 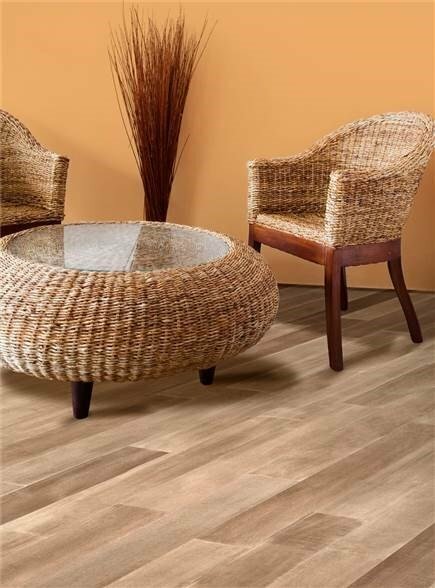 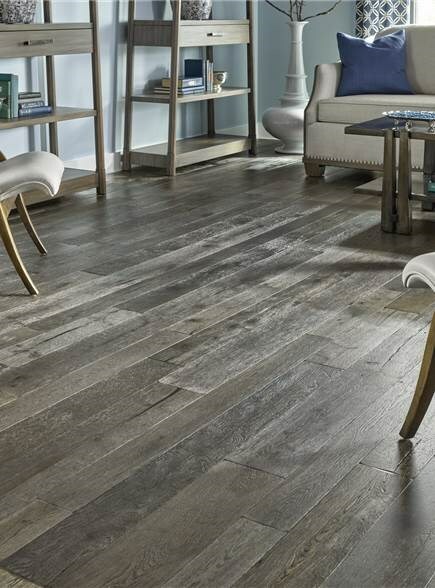 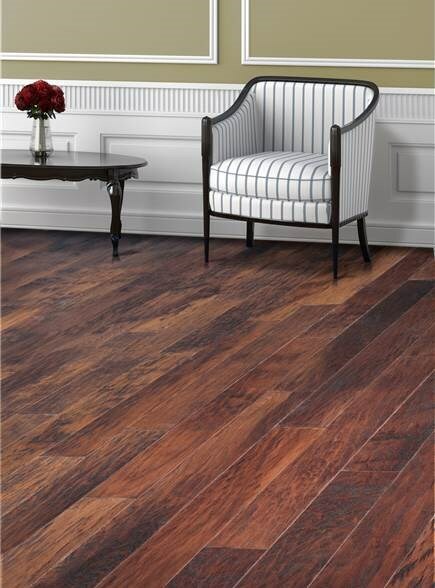 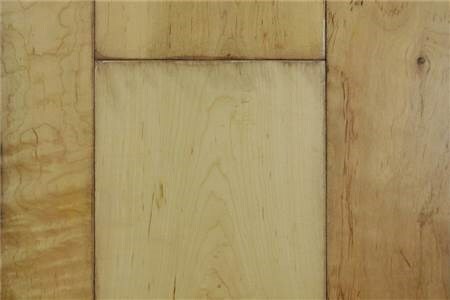 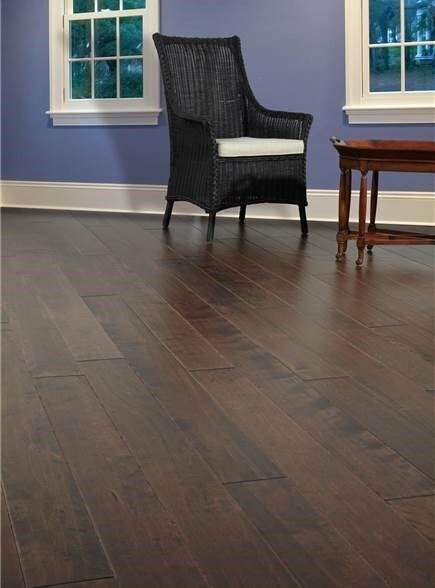 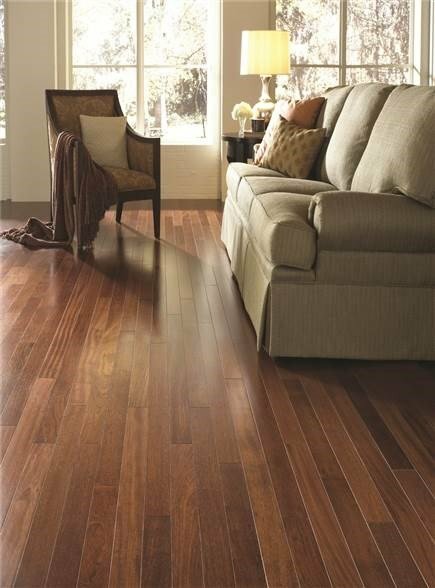 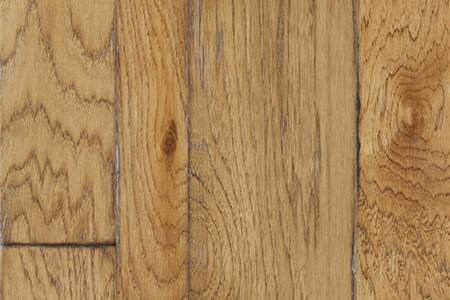 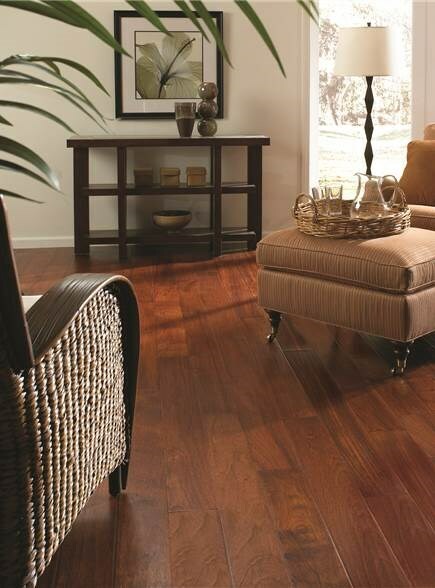 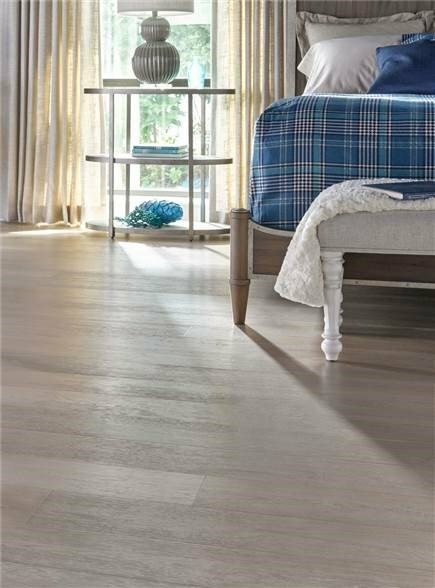 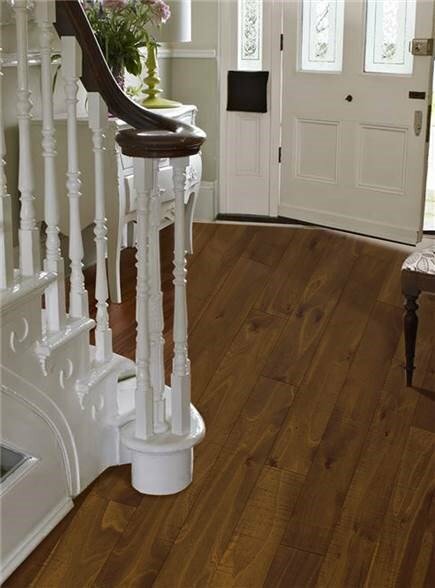 Inspired by history when floors were milled into widths that produced the most efficient yield from the tree, our Berkshire collection is a bold look with multiple widths of 3", 5" and 7" planks. 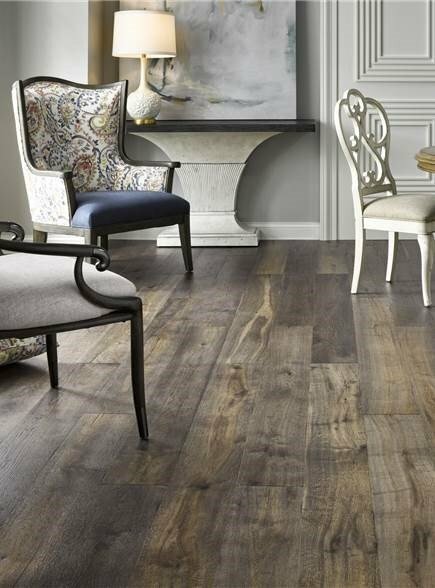 The random pattern that is created is both dramatic and comfortable. 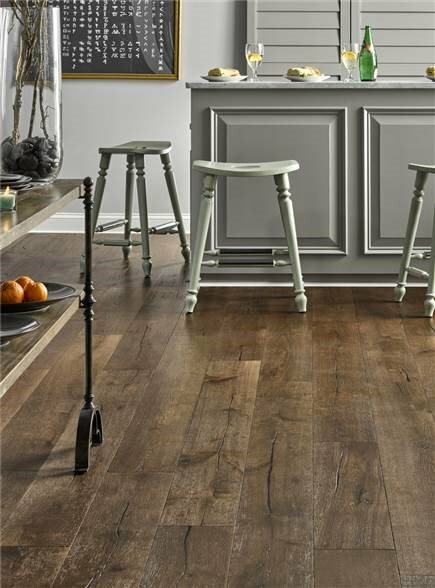 The patina of edges and corners are remniscent of floors in 100 year old houses. 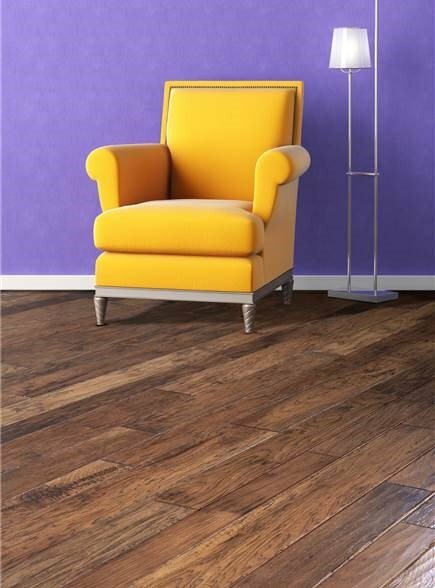 Available in multiple species and colors and protected by our Maximus Aluminum Oxide Finish.